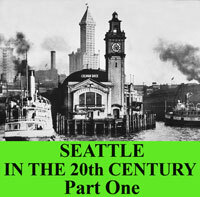 We are pleased now to introduce Seattle 1900-1920: From Boomtown, Urban Turbulence to Restoration, the first of Richard C. Berner’s three books named together Seattle in the 20th Century. 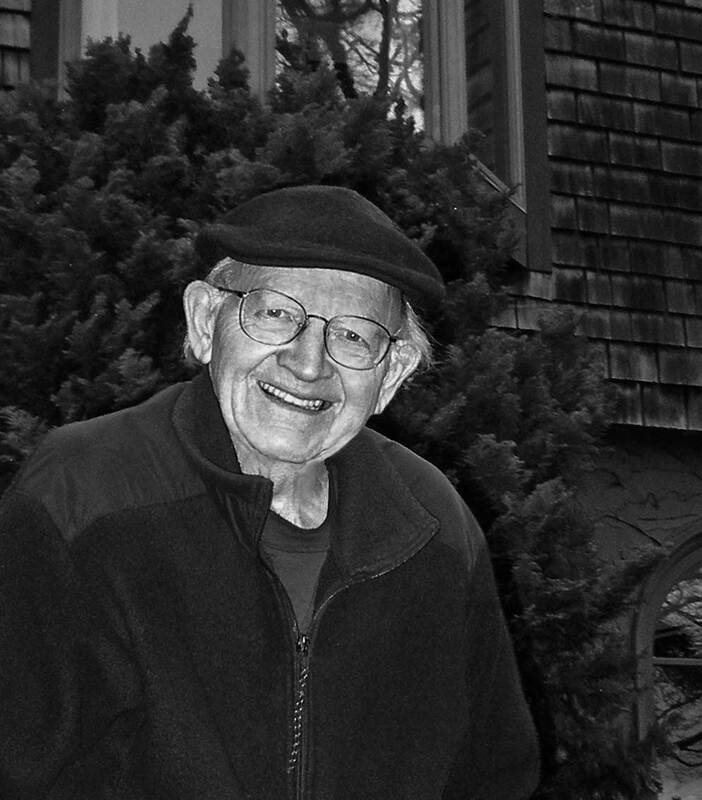 When the details, stories, and insights are explored with a close reading, Berner’s accomplishment is by far our widest opening into Seattle’s twentieth century, the first half of it, from the 1900 to 1950. Those fifty years were also the second half of Seattle’s first hundred years, if we begin our counting with the footsteps of mid-western farmers settling here in the early 1850s. Thanks so much for making this available online.